The Burgum Presidential Suite is named for Rick, '68, and Jody (Stibbe) Burgum, ’74. 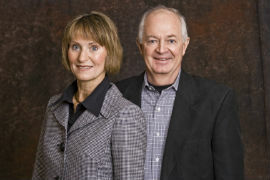 In appreciation for the education they received, Rick and his wife, Jody (Stibbe), ’74, along with their children, Katie, ’03, and Brooks, ’06, invested $1.5 million in the Gorecki Alumni Center, along with $3 million to UND’s College of Arts & Sciences for faculty and scholarships. “My whole family has strong, positive feelings about UND and we thought this was a good fit,” Rick said. 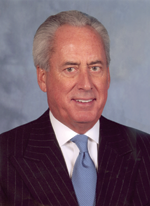 Rick is a longtime member of the Board of the UND Alumni Association & Foundation and generous philanthropist to the University of North Dakota. 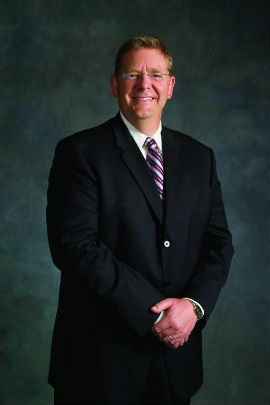 Rick has been with Arthur Companies Inc., since 1972 and is chief executive officer. 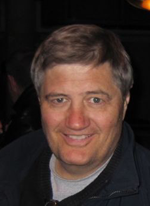 He has been a board member of Great Plains Software, the First State Bank of North Dakota, chair of the Northern Cass School District Board, and served on the Dakota Conference United Methodist Church board of trustees. With a generous gift-in-kind of fly ash and related transportation expenses, Great River Energy earned its name on the Gorecki Center’s Great River Energy Terrace. David Saggau, ’86, ’89, the energy co-op’s CEO, originally floated the idea for the UND Alumni Association & Foundation to pursue Platinum LEED status for the Gorecki Alumni Center. “For UND to be pulling the trigger on a Platinum building speaks volumes about the university. You are leading by example,” he said. The Hyslop Alumni Lounge was named for W. Kenneth Hyslop, a 1906 Arts & Sciences graduate and generous philanthropist who gave considerably to the University of North Dakota. In 1980, his multimillion-dollar gift of land and stock helped spur the creation of the UND Foundation and contributed to several ventures on campus. 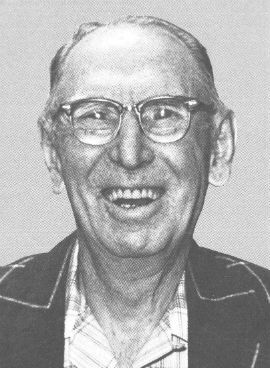 Hyslop was honored with the UND Alumni Association’s prestigious Sioux Award in 1959. He died in 1981. The Kratt Grand Lobby is named for Robert, ’36, and Elizabeth Kratt. 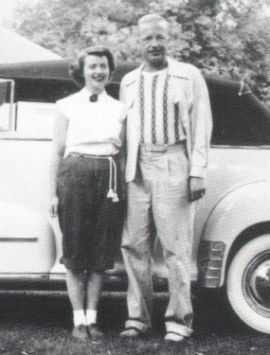 Robert graduated in 1936 with a Bachelor of Science degree in Accounting. Robert passed away in 1999. Robert and his wife, Elizabeth, made a gift through trust to the University of North Dakota. Their legacy lives on through their generosity. 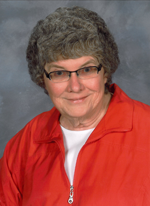 Kathy Cook dedicated her professional life to nutrition and dietetics. 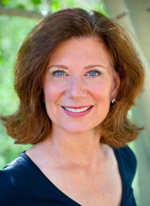 In 1968, Kathy graduated from the University of North Dakota with a Bachelor of Science degree with a double major in Nutrition, Dietetics, and Education. She interned at St. Mary’s Hospital, Rochester, Minn., and worked for a short time at the Mayo Clinic. She went on to be appointed to the North Dakota Dietary Practice Board in 1990. In 1992, while serving as Director of Resident Support Services at Valley Memorial Homes in Grand Forks, she was named Outstanding Dietitian of the Year by the North Dakota Dietetic Association. Kathy also worked at Grand Forks Grocery/the US Foodservice, was a board member for Grand Forks Home Delivered Meals, and was at one time president of Crookston Home Delivered Meals, a program she started while serving as Director of Dietary at Riverview Heathcare in Crookston. Thanks to UND alum, Linda Laskowski, along with Kathy’s friends and family, Kathy’s legacy will continue through the establishment of the Kathy Cook Kitchen. The University of North Dakota’s Gorecki Alumni Center is an extraordinary place on campus and a permanent tribute to all who partnered in North Dakota Spirit | The Campaign for UND. The leadership of B. John Barry, ’63, and Linda Pancratz, ’76, as co-chairs of the National Campaign Steering Committee gave UND and the UND Alumni Association & Foundation the edge it needed to be successful in the historic campaign. Because of their history as philanthropic trailblazers at UND, the B. John Barry and Linda & Mark Pancratz Philanthropic Center was named in their honor.